Submissions for the 5th Annual Workers Unite! Film Festival is now open! The festival will take place from May 4th to May 17th. 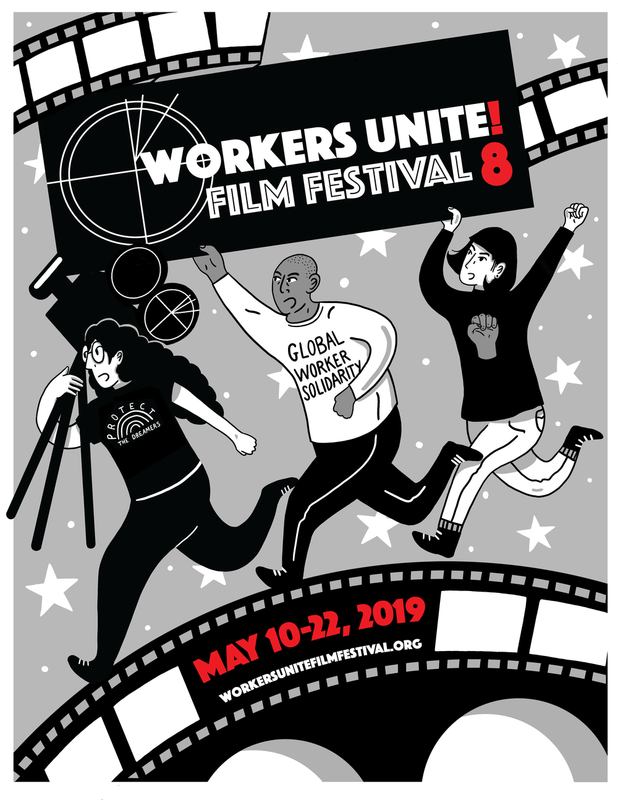 The Workers Unite Film Festival highlight the struggles and successes of workers in their efforts to unite and organize for social justice in the USA and worldwide. Submission of films for the 2016 season are open starting on October 1st, 2015 – with submissions possible online through Withoutabox.com and FilmFreeways.com.